On the 2nd October BCKA fighters and kata competitors led by our chief instructor Alex Barrowman will be heading out to Montreal, Canada for 2012's WKC World Championships. The team will be hoping to build on the success of last year which saw them take 6 world titles and 6 bronze medals. 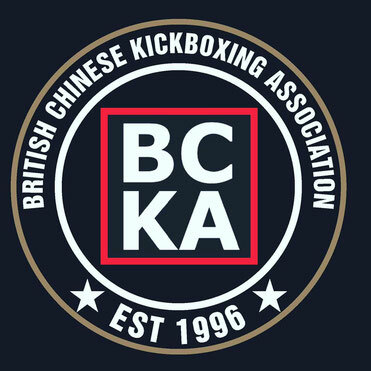 Members from the BCKA have trained extremely hard over the past couple of months in their chosen disciplines of semi contact, light contact and kata, training every day and working extremely hard at every training session. Everyone at the BCKA would like to wish the BCKA team the best of luck at these championships. Please follow our Twitter and Facebook pages for updates on the progress of our team. Hurrah, that's what I was exploring for, what a stuff! present here at this website, thanks admin of this web page. It's the best time to make some plans for the future and it's time to be happy. I've read this post and if I could I wish to suggest you few interesting things or tips. Perhaps you can write next articles referring to this article. I wish to read more things about it!